People who Dump the Pump can save thousands of dollars each year. 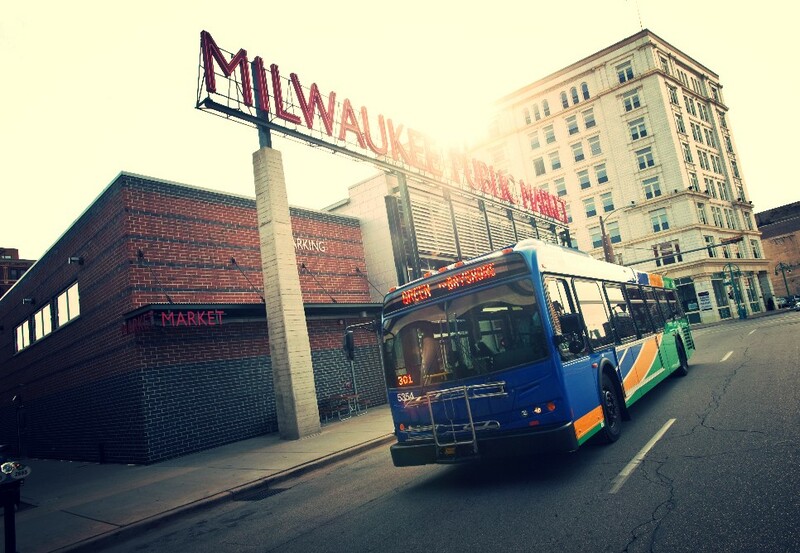 Milwaukee County Transit System (MCTS) will join with other public transportation systems nationwide participating in the seventh annual National Dump the Pump on Thursday, June 21, and encourages everyone to join in. 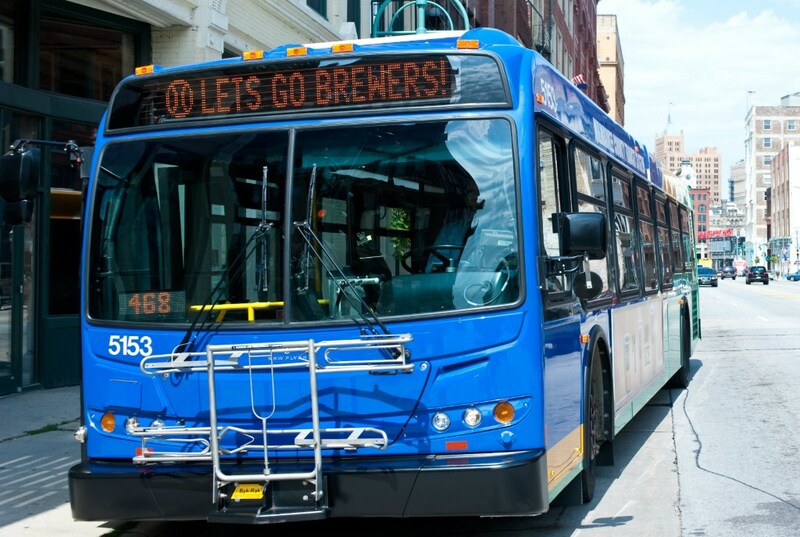 On this day representatives of MCTS will ride a few MetroEXpress GreenLine (Bayshore-Airport) buses to thank customers for using public transportation and for Dumping the Pump for Transit. They will be taking photographs and handing out special “I Dumped the Pump” stickers between 8:00 AM and 10:00 AM. American Public Transportation Association (APTA) states the 2012 National Dump the Pump Day is a day that encourages people to ride public transportation and save money, instead of driving a car. According to the latest APTA Transit Savings Report, individuals in a two-person household can save an average of more than $10,000 annually by downsizing to one car. Check your savings at the pump with the Gas Savings Calculator located on the RideMCTS.com home page. Find out how riding the bus reduces your carbon footprint with the Carbon Footprint Calculator. Use the Google Transit Trip Planner on the homepage of RideMCTS.com to give you an itinerary for your next bus trip. Your Other Set of Wheels Mobile App is another great tool to help you travel by bus.